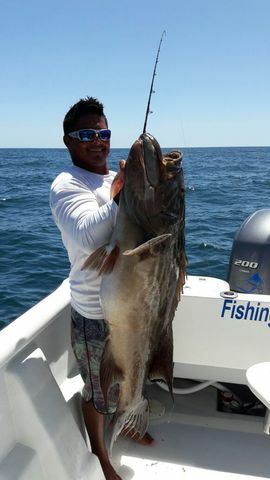 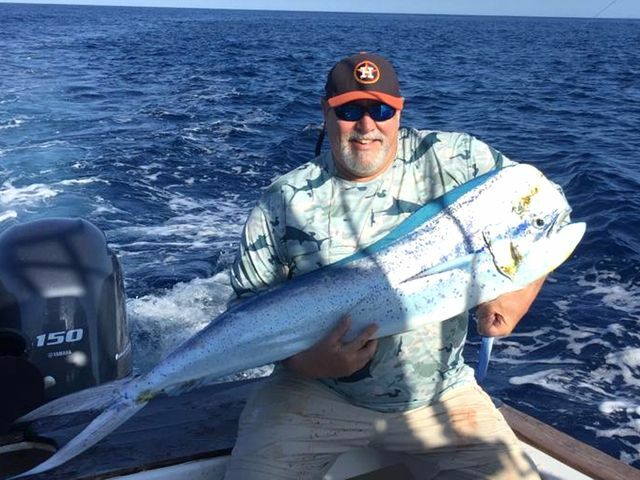 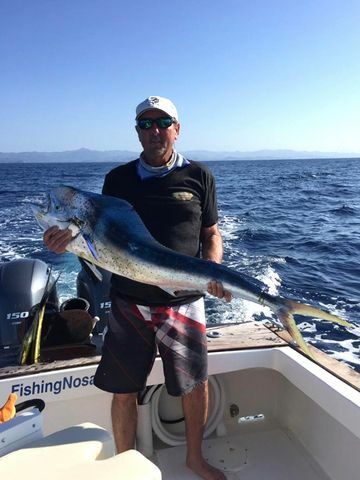 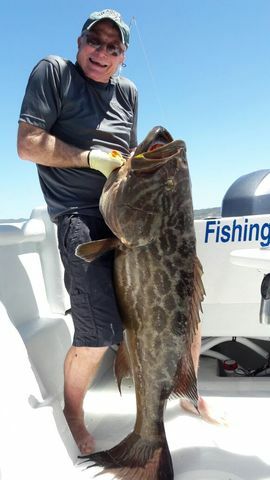 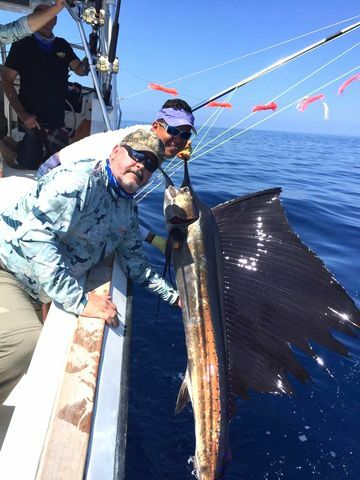 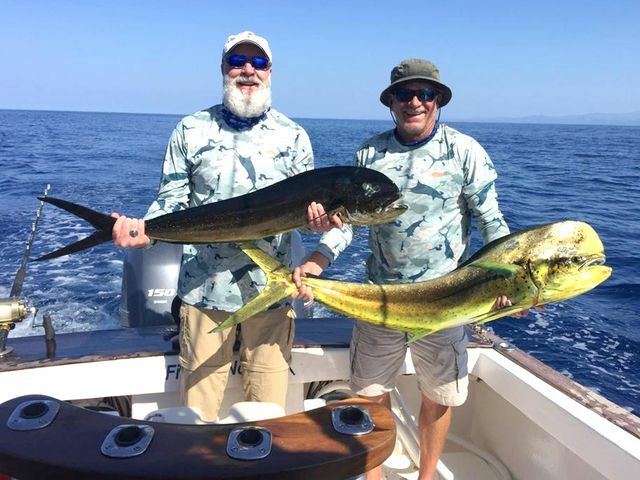 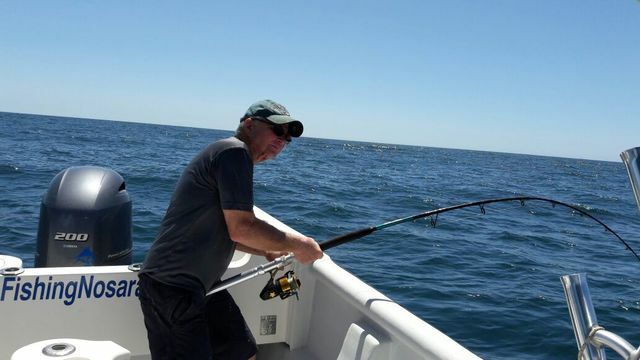 John Horger scored the biggest Broomtail Grouper of the season so far on February 14. 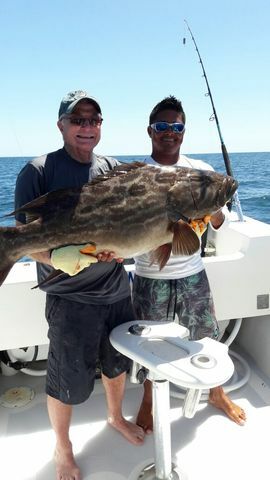 Want a Grouper sandwich? 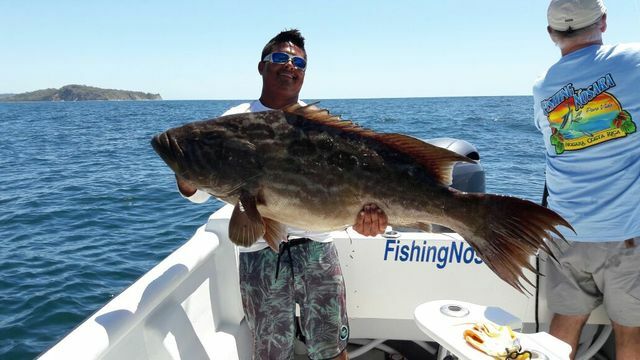 How about a 10-foot party Grouper sub? 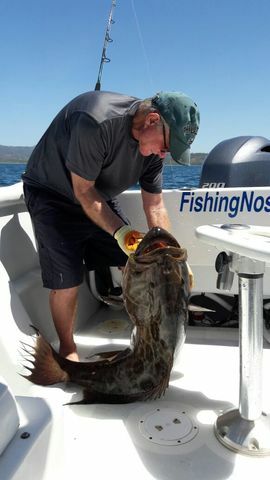 We’ll have plenty of filets, thanks to the mega Panga Harvester!